Local media in Washington reported that the project could cost up to $2 billion, and that Maryland Senator Cardin and Congressman Steny Hoyer had been pushing to have the FBI relocated to a suburban office park. A report from the General Services Administration, which administers government real estate, to a Senate committee that oversees the topic proposes "a 'nationally-focused consolidation' that would move roles that do not need to be conducted in Washington to federally owned sites in Idaho, Alabama and West Virginia," the Baltimore Sun reported. The plan would ship about 20% of the FBI's current Washington-based positions — 2,306 of the bureau's roughly 10,606 Washington-based staff — to Idaho, Alabama, and West Virginia. The GSA statement said that "the current headquarters facility, the Hoover building, has significantly deteriorated over the past 45 years. 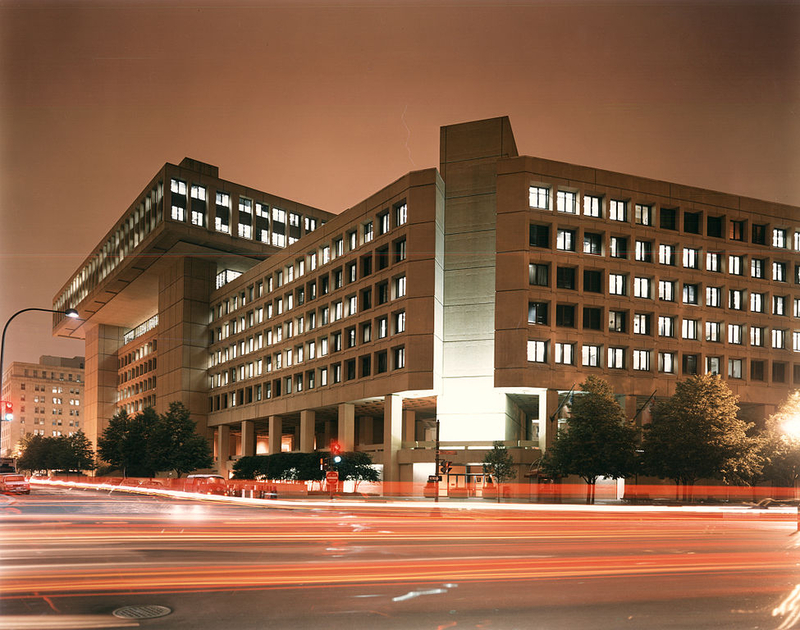 Crumbling facades, aging infrastructure, physical, structural and security limitations in the degraded facility are all severely impeding the FBI's ability to meet its critical law enforcement and national security missions."